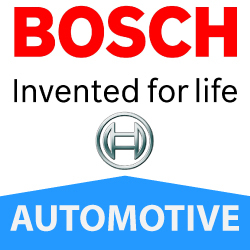 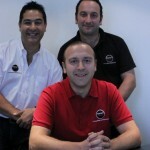 We are a passionate vehicle specialist looking out for our clients’ needs. 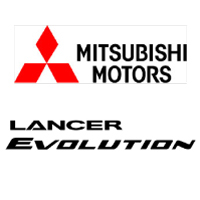 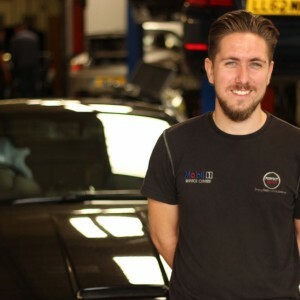 We carry out a range of services on any make and model of car but are also well known specialists for marques such as Porsche, VAG (Volkswagen Audi Group), BMW, Nissan and Subaru to name a few. 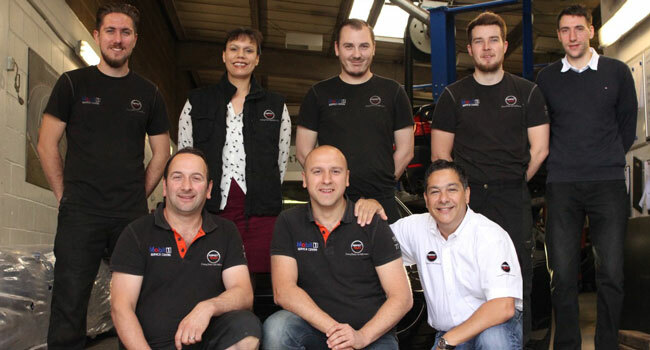 We continually invest in new equipment, training and systems to deliver the best service possible at an affordable cost to the client. 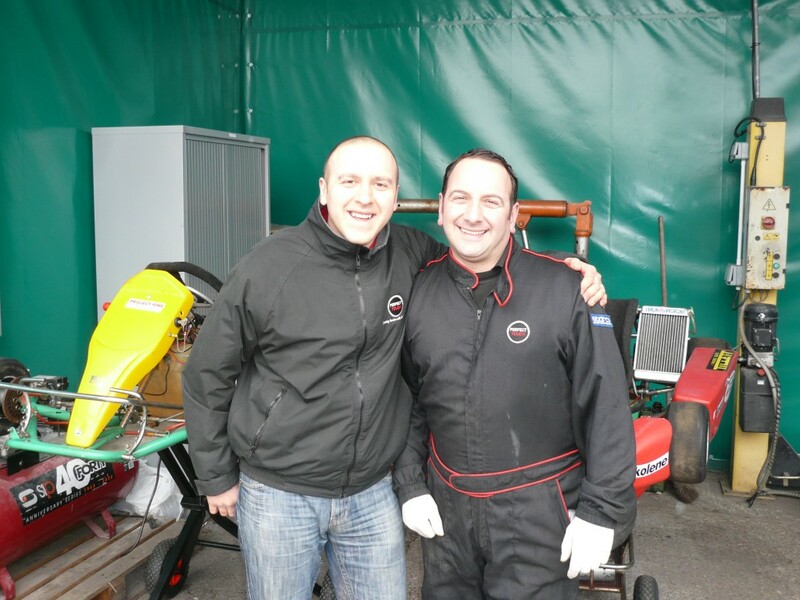 Our father was a motor bike mechanic while we were growing up and this developed our passion and knowledge of all things mechanical and motor related. 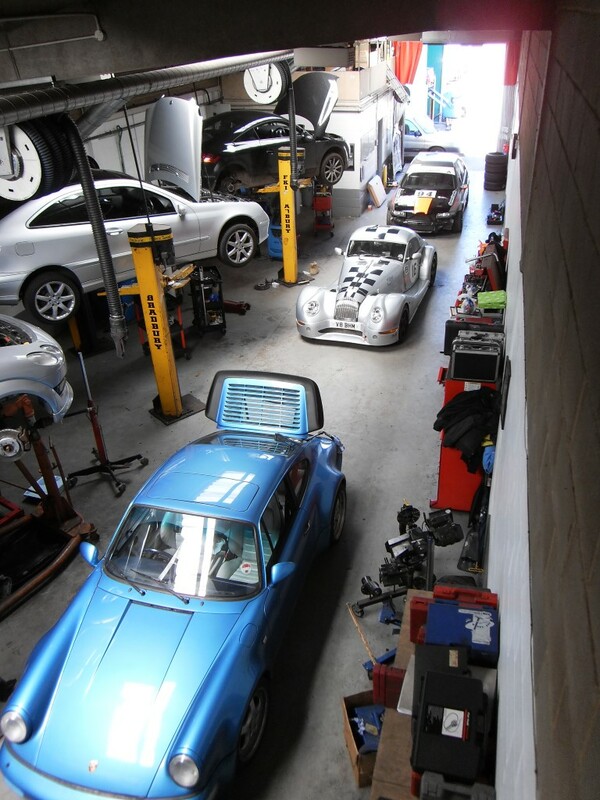 Cars and motor bikes are in our blood; we not only fix and tune cars but consider working on them as a way of life. 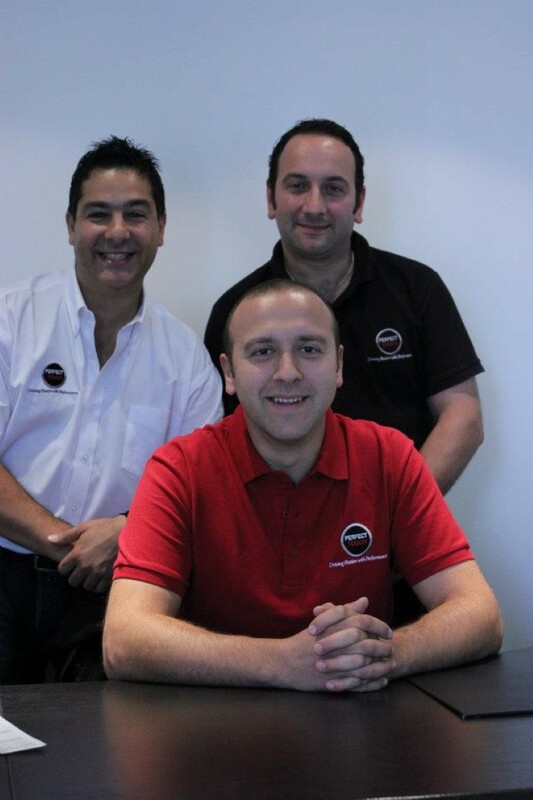 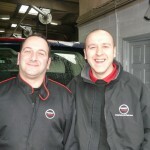 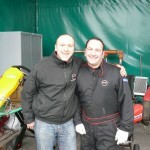 Our people not only share our passion for motor vehicles and happy clients but help us fulfil on our promises to them. 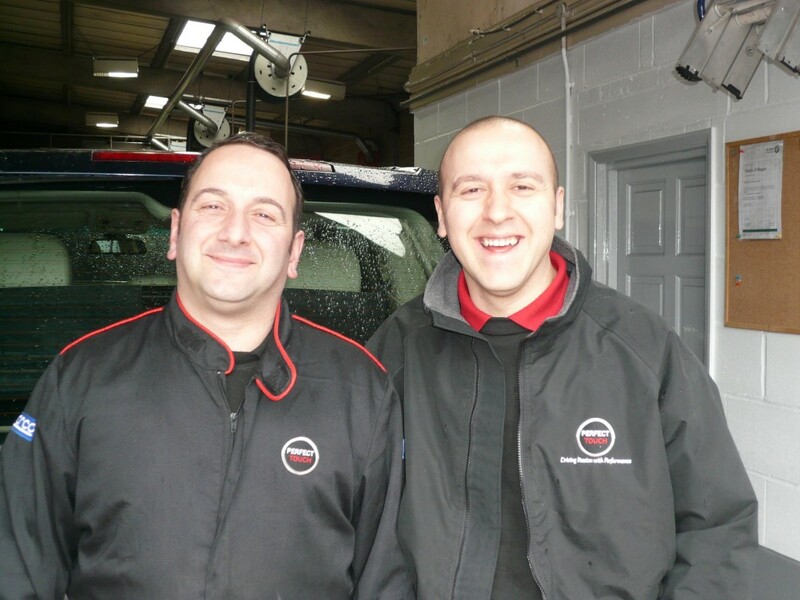 Our highest accolade is to keep our promises and deliver the goods in a timely and orderly manner. 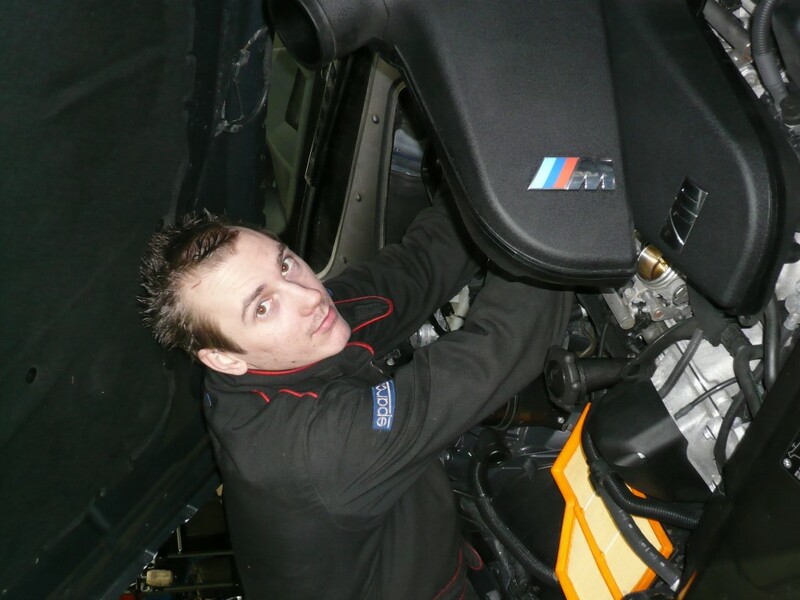 Like his brother Claudio, Gabs developed a love for engines from a very young age. 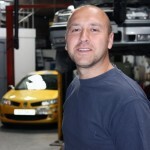 He has been at Perfect Touch since 2002 after spending many years in the industry at various companies. 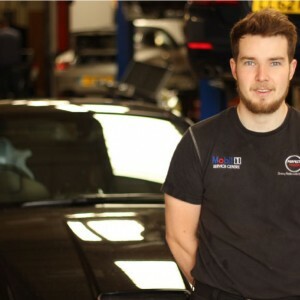 He enjoys being able to help customers decide the most effective way to improve and modify their cars – a small leak that needs attention to an engine rebuild or a remap. 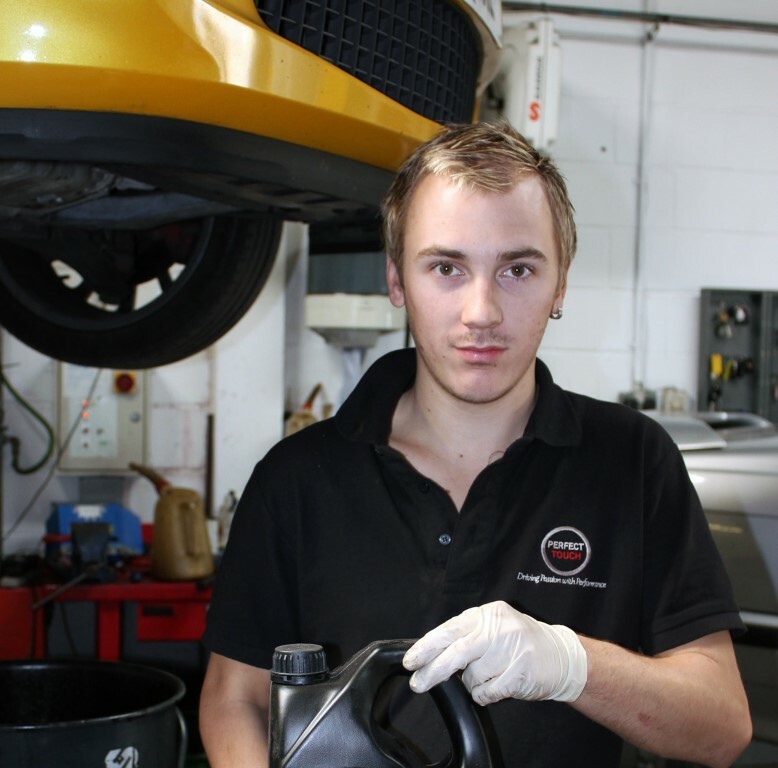 So many years’ experience has given Gabs an encyclopedic knowledge of marques, their capabilities and potential. 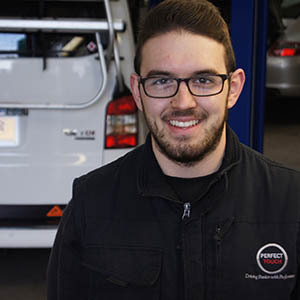 Ben has worked at Perfect Touch since 2010 and enjoys working on the different varieties of cars that come in which means he is constantly learning and improving on his skills. 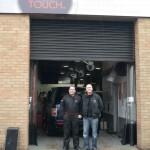 At Perfect Touch all the staff have the same interests so there is plenty to talk about, exchanging ideas and opinions and he gets satisfaction from making people happy when they leave with their cars in better condition than when they brought them in. 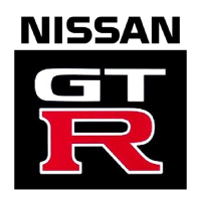 Ben loves anything fast – for example his Nissan Skyline R32 GTR (about 400bhp!). 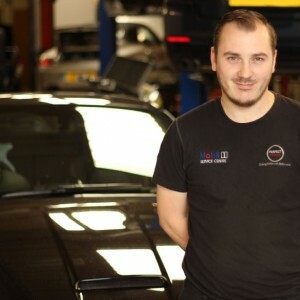 Antony arrived at Perfect Touch in 2015 and loves working on the array of makes and models of cars that come through the doors, making each day varied and interesting. 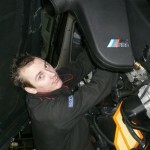 From the age of around 10 years old Antony got the car bug when he helped his dad customise his car. 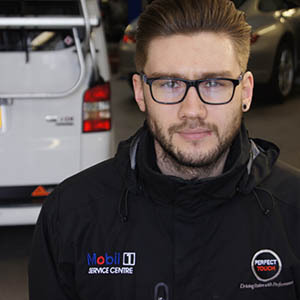 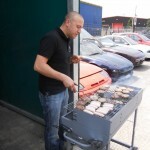 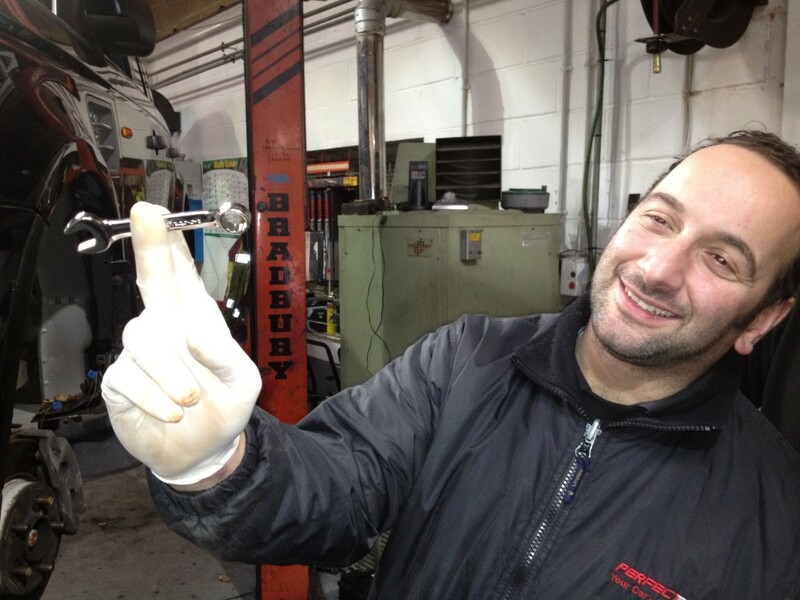 A recent addition to our staff, Mat comes to Perfect Touch on the back of many years’ experience in the motor industry. 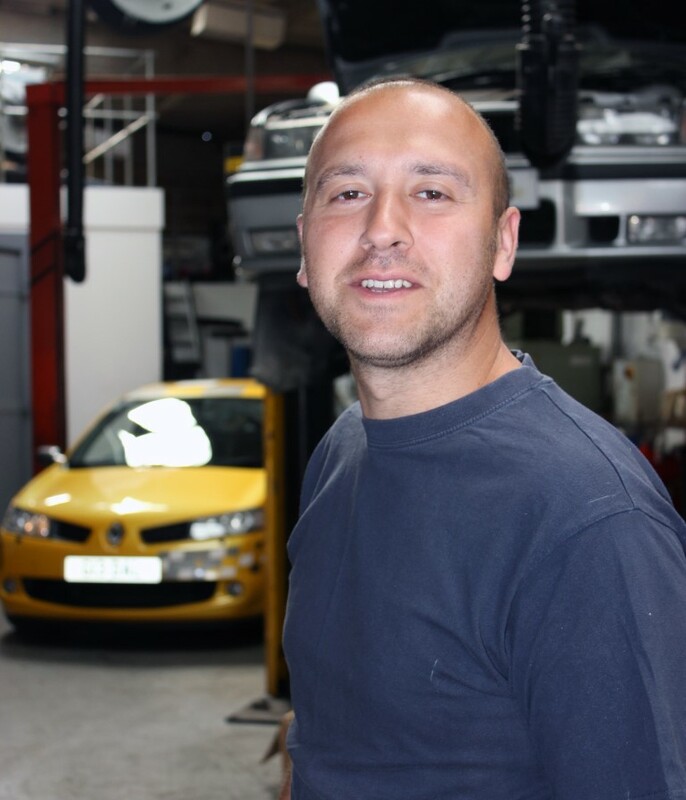 Citing Perfect Touch as one of the best places he’s worked at, he says he is enjoying the change of role and the banter in the garage. 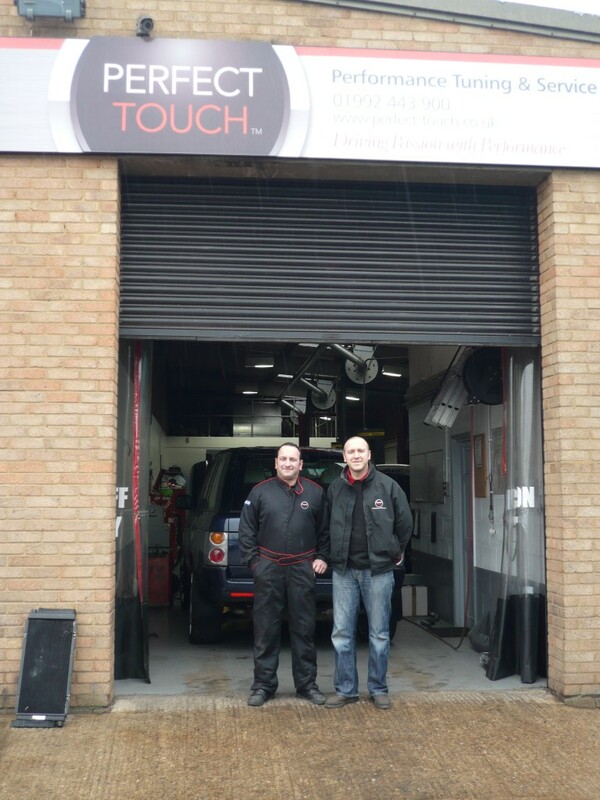 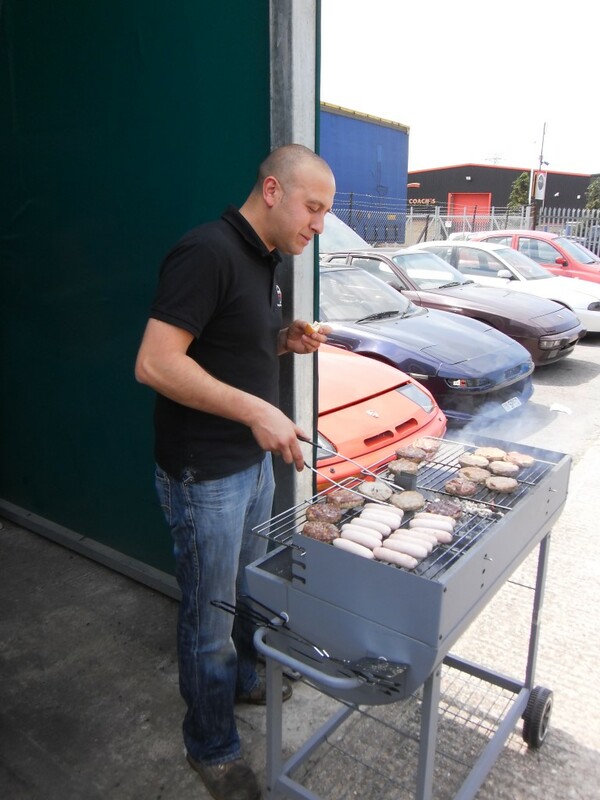 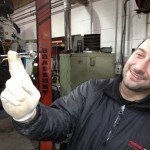 Call us today on 01992 443900 or pop into our workshop on Sewardstone Road, London. 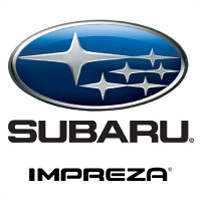 © 2019 Copyright Perfect Touch Performance Ltd. All rights reserved.